THE POMERANIAN IS TRULY A FUN DOG! The Pomeranian looks like a little fuzzball! Affectionately also know as the “PomPom”, the Pomeranian is a super active little dog that loves to spin around in circles and do gymnastic feats that would injure most people! I have told people over the years that half the weight of the Pomeranian is hair! Because of that thick sable coat, the Pomeranian needs to be continuously brushed and combed out. The Pomeranian requires a lot of work and time to have that show type of coat. A lot of people do not have the time to do that so many of them are shaved down in late spring to make it easier to comb plus the dog is much more comfortable. I have likened a dogs thick hair-coat in the summer to that of a person wearing a heavy winter coat in July! Too hot! Outside of the Chinese Crested Dog, all other dogs can not sweat and must get rid of body heat by panting. The Pomeranian is fragile and should not be in a home with small children. The majority of toy breeds should be in homes with children about 10 and older. They are small boned and can be hurt if they get dropped. 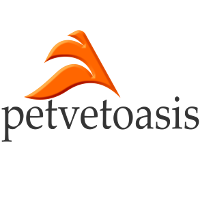 It is easy for toy breeds to dislocate the hip joint by simply jumping off of a bed or sofa! The Pomeranian has a happy, sweet personality but they do like to produce that shrill bark whenever the door bell rings! They are very excitable animals at the drop of a hat; figuratively and literally! The Pomeranian is adaptable to any living environment because they are so tiny. They can be little lapdogs but do enjoy being taken out for frequent walks. I recommend a harness for this breed instead of a collar and lead. Of the Pomeranian dogs I have worked on over the years they are very susceptible to left sided heart failure and dental issues. I have also treated lots of them for asthmaAsthma is an allergic condition making it difficult to breathe. Any type of allergen can set it off. The bottom line is there is a huge inflammatory response and constriction of the airway. If an animal is turning blue, this is an emergency and should be immediately taken to a veterinarian. Stabilizing the animal entails: sedation (if needed), broncho dilators, steroids, adrenalin and other medical treatments. Long term care is first attempted by trying to find out what is causing the allergy in the first place.. This condition is exacerbated by their nervous, excitable demeanor. This is why it is imperative that owners always use a harness! Dental issues and sub-luxated knee caps can also be a problem. The Pomeranian is a fantastic little dog but do take a lot of work to keep them not only looking good but healthy in the long run. 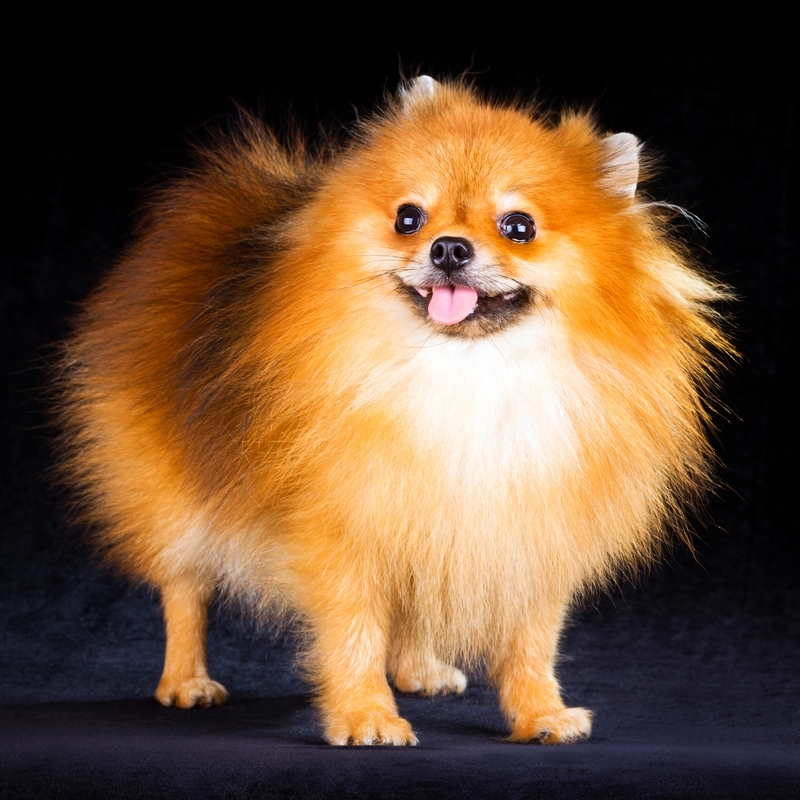 Learn more about the Pomeranian at Animal Planet’s® Dog Breed Selector.